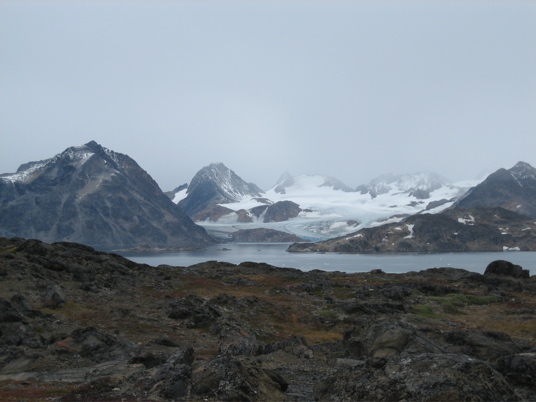 The idea for the project originated in the year 2002 and is based on the location of the west fjord to east greenland. At first there were various contacts between Narsalik and Qaqortoq and 2006 a meeting with the director of the group in greenland. The meeting took place in the south of the island. The pre-conditions for the project were good also due to the parallels in the locations as well as the income generating factors sheep breeding and tourism. 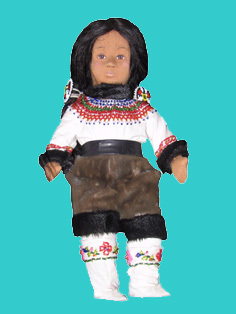 After the activities came to a standstill and difficulties regarding deadlines and financing emerged but also as first orders for the Inuit-Dolls were received, the project was revived by arranging the finance and a visit to Kulusuk was undertaken in September 2007. Complete manufacturing of the Inuit-Dolls is also not feasible here as the manufacturing of the naked doll would be too expensive here. For this purpose the doll dodies from Pakistan are used here however the hair and skin type as well as the face form correspond to Greenland.